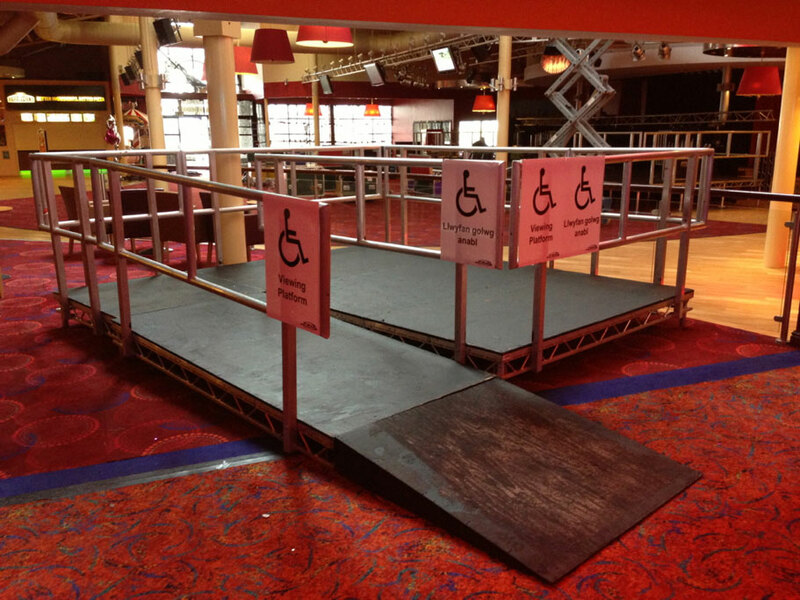 Pro Productions are experienced in building accessible viewing platforms for wheelchair access. 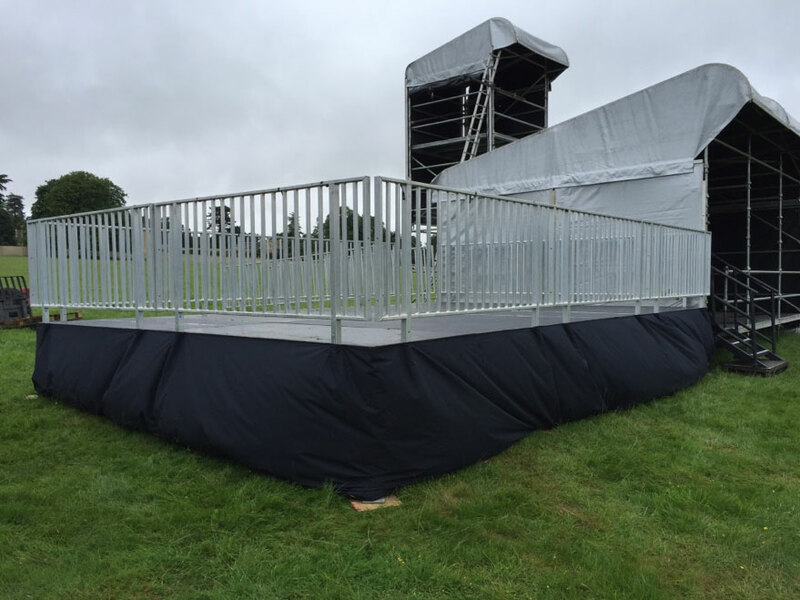 Our vast range of LiteDeck modules means that we can build platforms in many ways to suit your event. We want to help make sure your event is as memorable as possible for everyone. 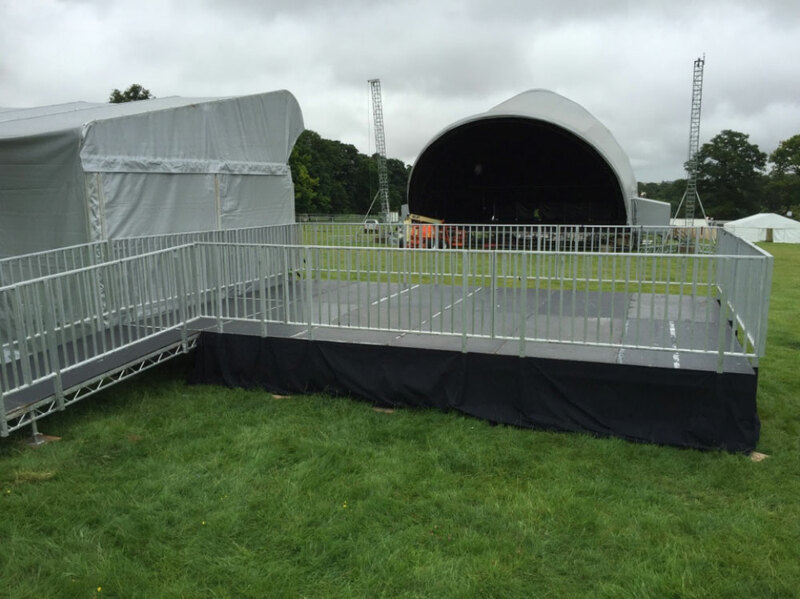 We can also build larger disabled platforms using the Layher system allowing structures to be built on the most uneven site levels.